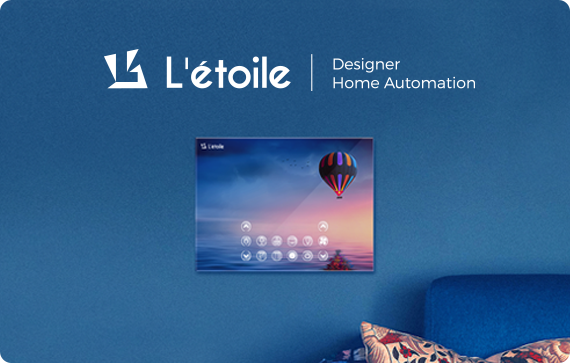 Letoile is the most innovative IoT product which adds elegance to the interiors of your home. A product conceptualized, designed and manufactured in India. It brings you the unparalleled experience of elegance and comfort.